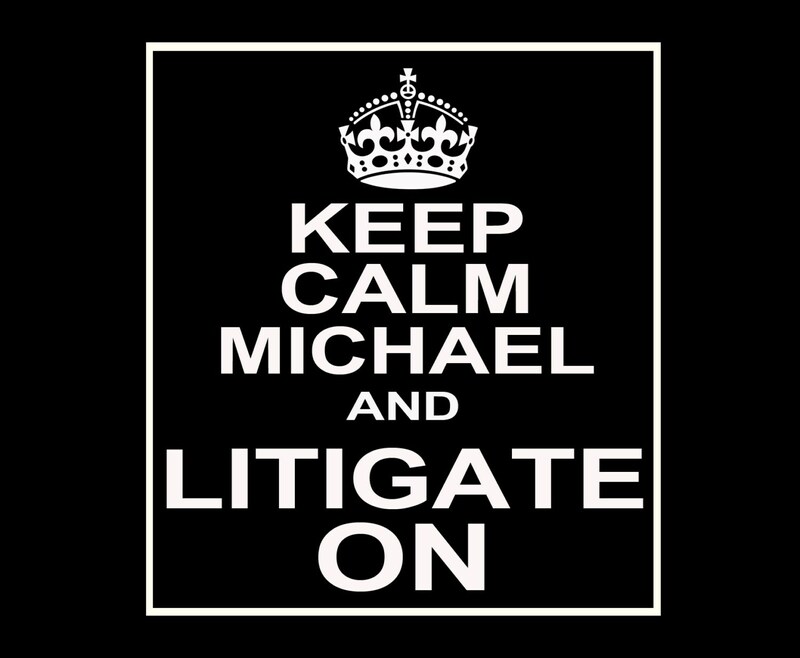 Keep Calm and Litigate On, customize your label with your recipients name and turn a simple wine bottle, Beer, or liquor bottle gift into a memorable one. 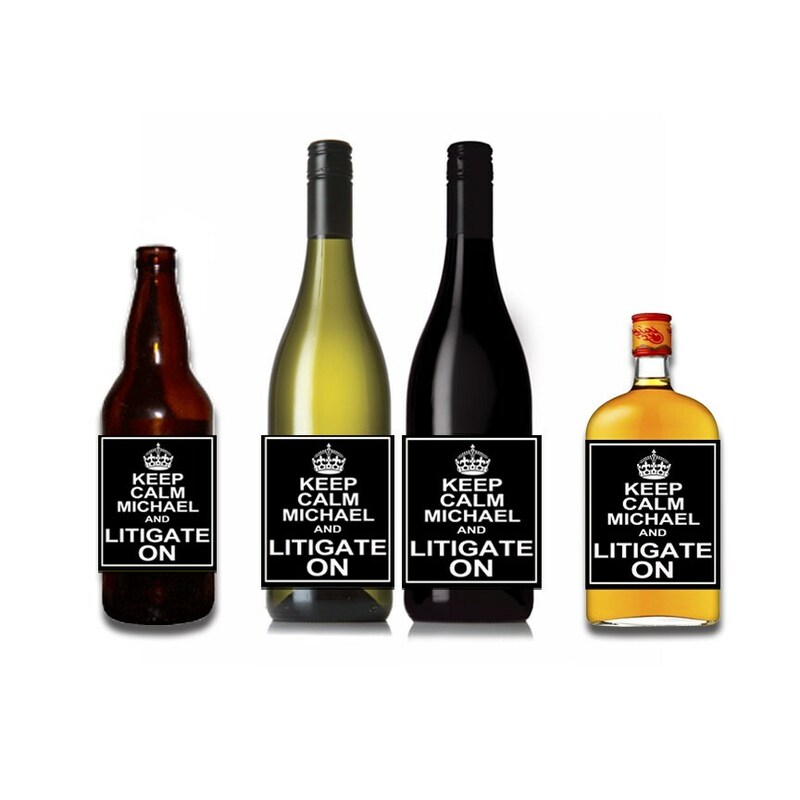 These labels look great on wine bottles, beer bottles, or 200ml+ liquor bottles. They easily adhere to the bottle.